On a sunny day, right when you are leaving your house for a picnic with your family you see your lock refuses to comply with your commands. What do you even after you open it? Closing it again is going to be a problem and also leaving it unlocked is not an option. Residential locksmiths shops are not easy to find. To top that, to find a residential locksmith shop when you need it and to convince the locksmith to come to your residence on an emergency basis is another task. Royal Locksmith Store has been one of the pioneers in the locksmith industry in Randolph, NJ. Our residential locksmiths deliver services par excellence and you can always find the service you need with us. 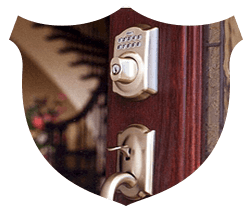 The next time you are stuck without a residential locksmith shop around you, call us! 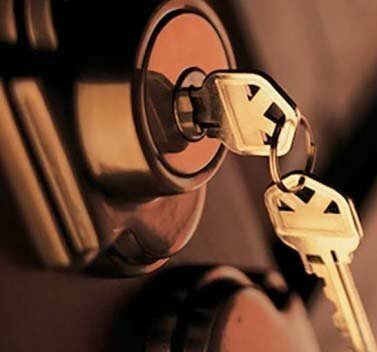 We will come over and help you solve any locksmith issue, irrespective of the time and location. We work all through the year, 24 hours a day and 365 days of the year. Call us on 973-446-6489 today!